If you were wondering when the next iPhone was going to be announced, then you can probably go ahead and mark your calendars for September 12th. That’s the date reported earlier today by Rene Ritchie over at iMore and later corroborated by Jim Dalrymple of The Loop. 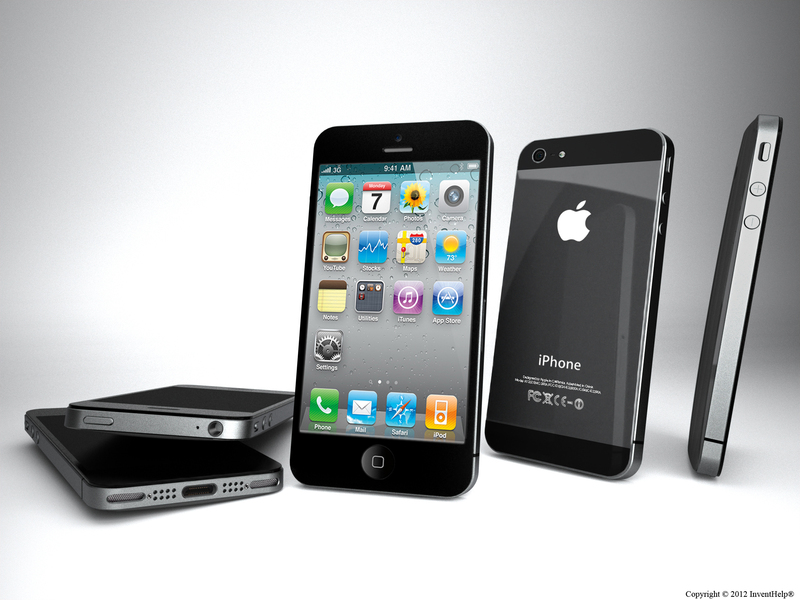 Ritchie also says his sources are targeting a September 21st release date for the next iPhone as well. Please do note that these dates are not official, they are simply reports from confidential sources, but sources that we’ve known to be accurate in the past. Ritchie was correct on the date of the iPad’s announcement earlier this year, and the sources here are the same. And Dalrymple is not a man known to open his mouth to confirm something unless he has solid information to back it up, though he quotes only the event’s date in his confirmation post, not the release date. So, at least at this point, you can pencil in September 12th as a day to call in sick so you can get the latest on Apple’s new smartphone. Note that Apple’s event and release dates can and have (as far as we’ve been able to tell from our information) changed in the past. So nothing is set in stone until the fat lady Apple press team sings, but so far it’s looking good. Interestingly, Ritchie’s sources also report that an iPad mini will be announced on September 12th. The smaller iPad has been rumored heavily for the past 6 months or so, but a dual announcement across two separate product lines would be a departure for Apple. So we’re reserving judgement on that one.